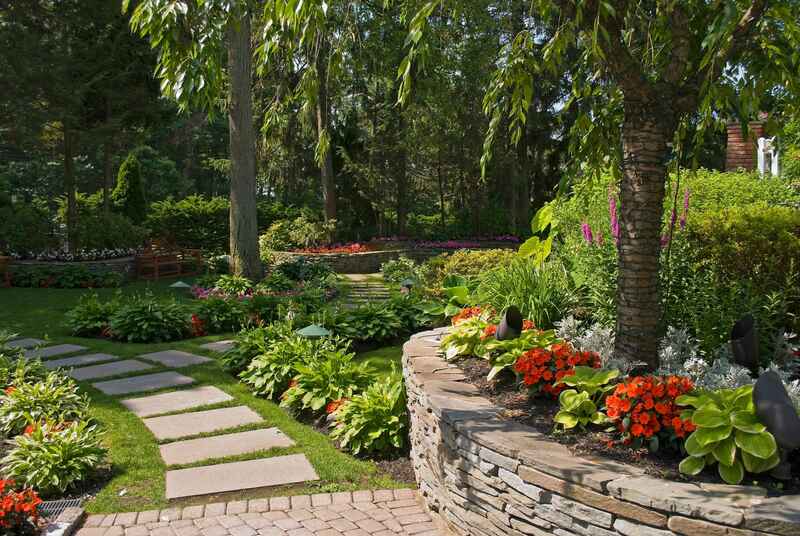 At Metro Pest Man, we understand the significance of properly taking care of landscapes and plants. Metro Pest Man is affiliated with Weed Man Lawn Care, a leader in the North Metro Atlanta area for lawn care. This affiliation makes us knowledgeable of landscaping and how to control and defeat pests such as mosquitoes and ticks. We also know the best methods and pest control applications that will keep your plants alive and your landscape untarnished. We provide a variety of services designed to keep your plants and landscape safe of pests, bugs, and disease through services such as deep root fertilization. By strengthening your trees and shrubs through fertilizers and proper nutrients we make sure that they can fight pests and bugs as organically and naturally as possible. We use horticultural oils and insecticidal soaps to reduce aphids, mites, and scales and protect plants from excessive moss growth which can host a variety of harmful pests. Our program not only protects your plants from harm, but most importantly -brings out their full potential. Remember, plants are supposed to be beautiful and burst with colorful blooms and foliage. That is the main reason we have them. We want them to do more than survive. We want them to thrive and make your landscape as beautiful as possible.